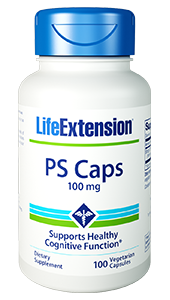 Life Extension PS (Phosphatidylserine) Caps utilize Sharp-PS Gold. 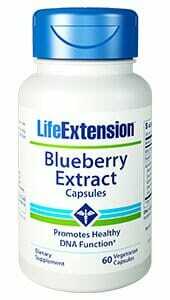 It is fortified with omega-3 fatty acids and delivers PS to the brain to help maintain cognitive function. It also decreases cortical activity which results in a more relaxed state. Purchasing this product today earns you 41 DR Reward Points! 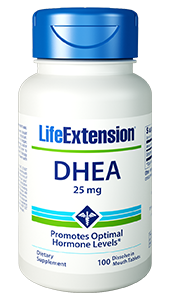 Consumption of phosphatidylserine may reduce the risk of cognitive dysfunction in the elderly.3,5,10,11 However, the FDA concludes that there is still little scientific evidence supporting this claim. 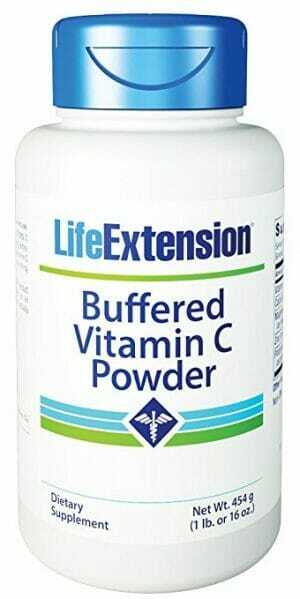 Other Ingredients: rice flour, vegetable cellulose (capsule), vegetable stearate, silica. Contains soybeans. Sharp-PS® is a registered trademark of Enzymotec, Ltd. Caution: The genisten in soy can interfere with the ability of radiation to kill cancer cells, though there are contradictory studies on this issue. 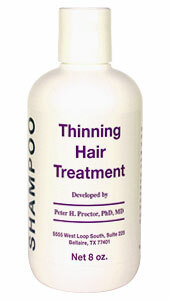 When undergoing treatment for cancer consult your healthcare practitioner before using this product. 1. Phosphatidylserine: Number One Brain Booster. New Canaan, CT: Keats Plishing; 1998. 3. Altern Med Rev. 2008 Jun;13(2):85-115. 4. Eur J Clin Pharmacol. 1992;42(4):385-8. 5. Annu Rev Biophys. 2010 Jun 9;39:407-27. 7. Neurobiol Aging. 2001 Jan-Feb;22(1):9-15. 8. Exp Neurol. 1985 Jul;89(1):213-24. 9. J Neural Transm Suppl. 1987;24:239-45. 10. J Int Soc Sports Nutr. 2008 Jul 28;5:11. 11. Eur J Clin Pharmacol. 1992;42(4):385-8. 13. Altern Med Rev. 2008 Sep;13(3):245-7.